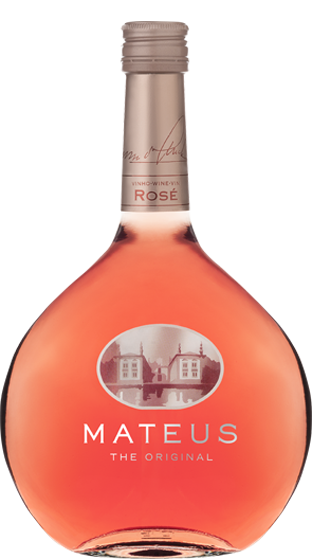 Tasting Note: Mateus Rosé Original - is a rosé with a very appealing and bright hue. On the whole, it is a fresh and seductive wine with fine and intense bouquet and all the joviality of young wines. In the mouth, it is a well balanced and tempting wine, brilliantly complemented by a soft and slightly fizzy finish.